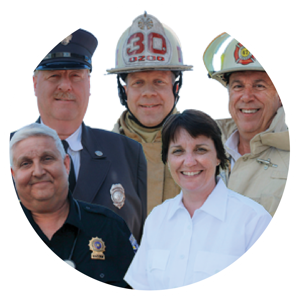 As you know, one call could change the life of a first responder forever. But, the ongoing physically, mentally and emotionally demanding situations that you face every day can also leave a deep impact. "On any given day, emergency service personnel may witness the worst day in someone’s life," explains Justin Eberly, VFIS Education Specialist, active EMT and volunteer firefighter. "To mitigate either the cause or effects of an emergency, a responder must bear a burden that comes with the badge." What is first responder burnout? Burnout is more than being "tired" and should be a major concern for fire departments and ambulance centers. The first component to burnout is the presence of chronic stress. Chronic stress alone is dangerous, as it's linked to serious physical and mental health issues, including heart disease, high blood pressure, diabetes, obesity, weakened immune system, insomnia, depression, anxiety and PTSD. The U.S. Fire Administration describes burnout as a psychological response to chronic work stress. Exhaustion. This is often displayed through insomnia, unhealthy choices and irritability. Disengagement. Compassion avoidance can be just as destructive as a constant compassion, or "suffering with others." Signs of disengagement include withdrawal from members, officers and family, as well as a overall lack of satisfaction and feelings of ineffectiveness. Cynicism. When a first responder feels unsympathetic, judgmental or angry toward the people they serve. Firefighters and EMTs respond to stressful and traumatic events as a part of their job, amplifying the nature of "work stress." Approximately 20% of firefighters and paramedics have PTSD and those with PTSD are six times more likely to attempt suicide compared to their demographically-matched controls. In fact, more firefighters died by suicide than in the line of duty in 2017, and years of service has been found to be the strongest predictor of PSTD symptoms. Signs of PTSD include intrusive symptoms (i.e. nightmares), avoidance behaviors (like pushing away a memory), negative thoughts and mood (including inability to experience positive emotions or detachment) and physiological changes (irritability, outbursts, lack of sleep, reckless). As described in Fire Rescue Magazine, Complex-PTSD (C-PTSD) is an newer term, and similar to burnout, addresses when a person is exposed to sustained, repeated or multiple forms of trauma. C-PTSD includes the signs of PTSD and adds affective dysregulation (inability to control emotional responses in certain situations), negative self-concept (low self-esteem) and disturbed relationships (personal or professional). As the industry continues to address mental health and wellness, it's possible this term will become more "main stream" or that a new term might address burnout and ongoing traumatic stress. Responding to calls, fighting fires, reckless drivers, disease exposures, carcinogens, patient lifting, violence — it goes without saying that firefighters and EMTs constantly face physically demanding and dangerous situations. Workplace safety and workplace stress go hand-in-hand. To make matters worse, research has found that when a firefighter experiences burnout, they are less likely to voice safety concerns, use PPE properly and safely complete duties. Insufficient sleep is linked to cardiovascular disease, obesity, changes in emotion and a irregular/unbalanced diet — all of which can take a toll on first responders. Half of EMS personnel report poor sleep quality and 70% report having at least some problems with sleep. This could be a direct reflection of the 54% of EMS services that reportedly still use 24 hour shifts. Likewise, 37% of firefighters tested positive for at least one significant sleep disorder. 70% of firefighters are volunteers, however the amount of volunteers has continued to fall since the 1980s. Two factors contributing to the decline in volunteers are increasing time demands and training requirements. "Volunteers are paid by the satisfaction of helping others in a time of need. The burnout of a volunteer is especially troubling. Ultimately, no one benefits," says Eberly. Declining volunteer numbers and burnout aren't only a public safety issue but they also pose risks for fellow firefighters. As volunteers leave the fire service, it only places a heavier burden on those who stay. Firefighting is frequently named as one of the most stressful jobs, yet 92% of firefighters in a recent survey said they would not seek behavioral healthcare because of the associated stigma. 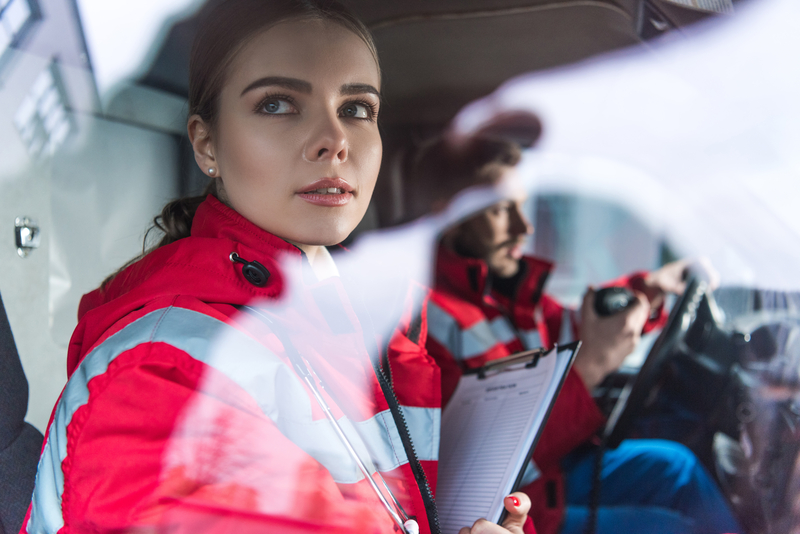 Similarly, 86% of participants in a recent EMS survey have experienced critical stress — yet 40% of the respondents had access to support but didn't seek help, a quarter of which did not seek help because they were concerned about how they would be viewed. 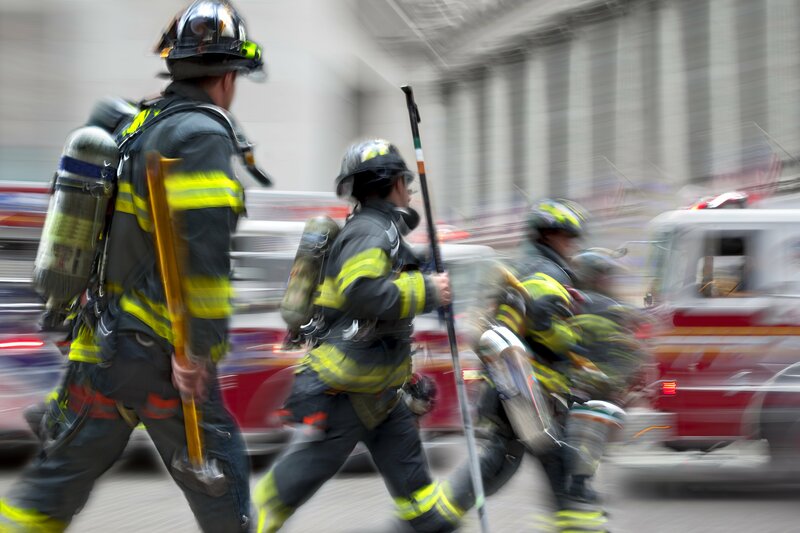 The stigma against mental and behavioral assistance inhibits the very help that first responders may need to fight burnout, but it's not the only cultural phenomenon that is contributing to burnout. According to Fire Chief, fire department politics, a lack of community respect and leadership issues are also significant pain points. Would you want to put your life in the hands of someone who is overly tired, disconnected and unsympathetic? To help support the safety of your members, serve your community to the best of your abilities and maintain a qualified pool of emergency services personnel — burnout, stress and trauma cannot be ignored. 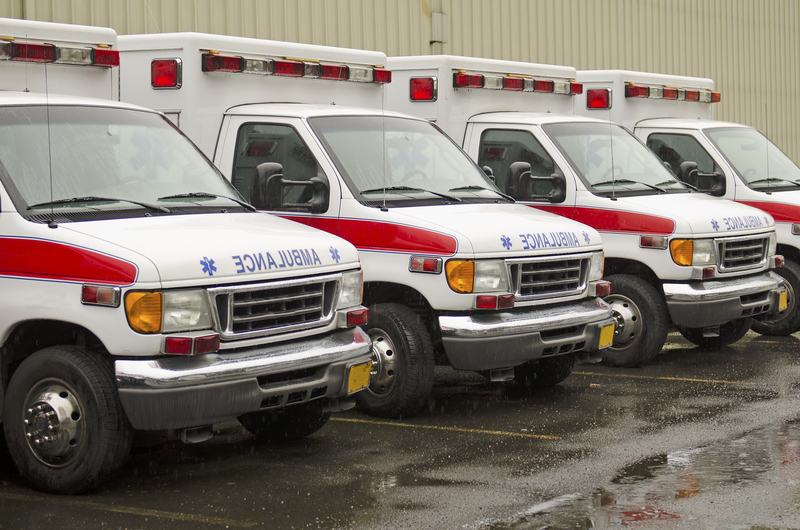 "Job-related stress in emergency services can be debilitating," Eberly says. 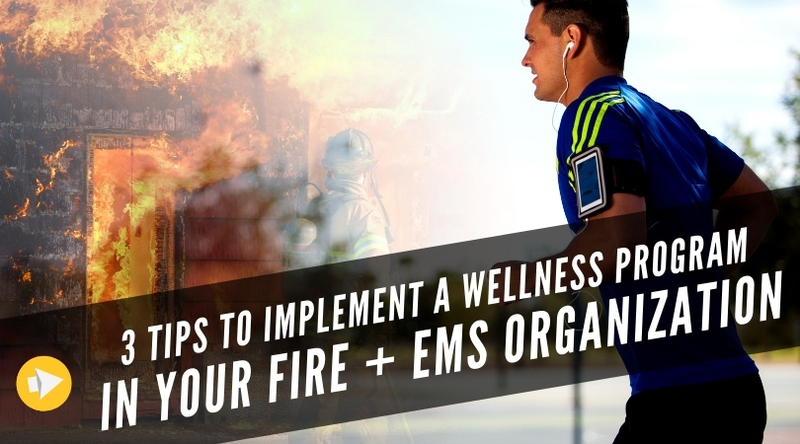 "Healthy stress management must become a core competency in 21st Century emergency services." Responders don't pick the calls they go on, but organizations can take steps to help address these issues. 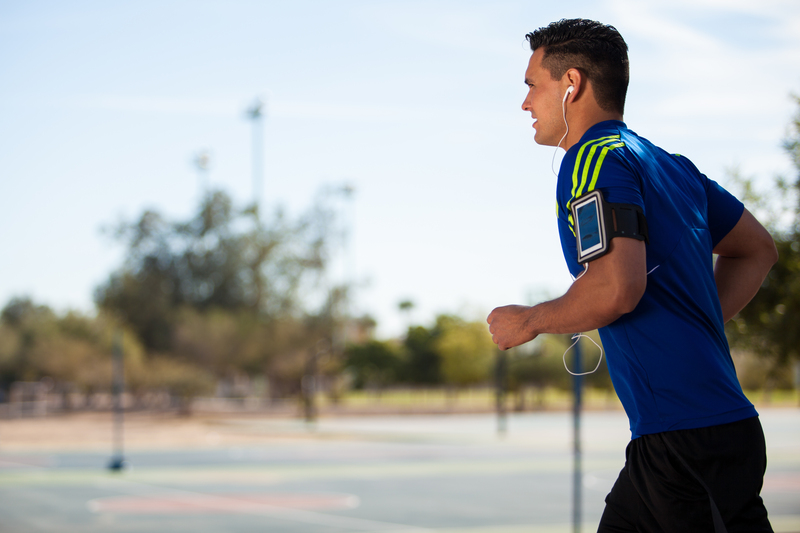 Would you feel differently about one of your members if they sought help from a professional? Would you feel comfortable seeking help? Do you feel that mental and behavioral health issues are important to address? Are you confident enough in your opinion to speak out in support of these issues? Providing the option of professional assistance doesn't solve everything; and don't take your "helpline" posters for face value. If there isn't a culture — top, down and bottom, up — that really believes in and verbalizes support and assistance, your culture is a part of the problem. Choices impacting shift hours, volunteer meeting requirements, downtime, family involvement, bonding activities and other leadership decisions can make a big impact on work/life balance. Change can be hard but making adjustments that support a better work/life balance can directly help to reduce stress and prevent burnout among your members. Pumping iron isn't a wellness program. A comprehensive program does include physical fitness — but it also includes routine physicals, health screenings, mental health initiatives, nutrition resources, stress management and other preventative measures. Burnout is a complicated issue and each organization must assess the needs of their members and take action. If you're already addressing these concerns in your organization, leave us a comment with your best tips and ideas!